I am a total packaging geek! Love the inspiration-thanks! oh, i am lovin' these!!! such a variety of packs! Good for inspiration. You are the queen of packaging! I love coming here for ideas. I'm such a sucker for a nicely wrapped gift. Makes me not care very much what's inside, haha. All. So. GORGEOUS! 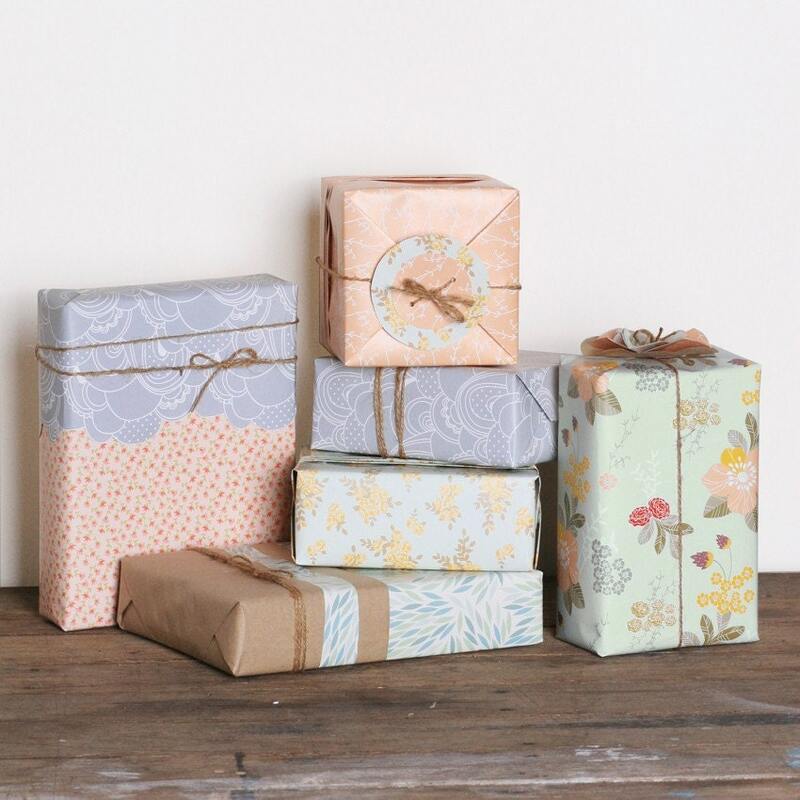 Love all those pretty packages! Sometimes they're better even than what's inside! What a great collection, I love fun packages. Love giving fun packages to people. Such great ideas! It's so much more exciting for the receiver when the packaging is so creative. Thank you for the inspiration! What a fun post and what a surprise to see to see my packages on your blog. Such a compliment. Thank you! i love these - so inspiring! I want to go and wrap something up straight away! these are all so beautiful! 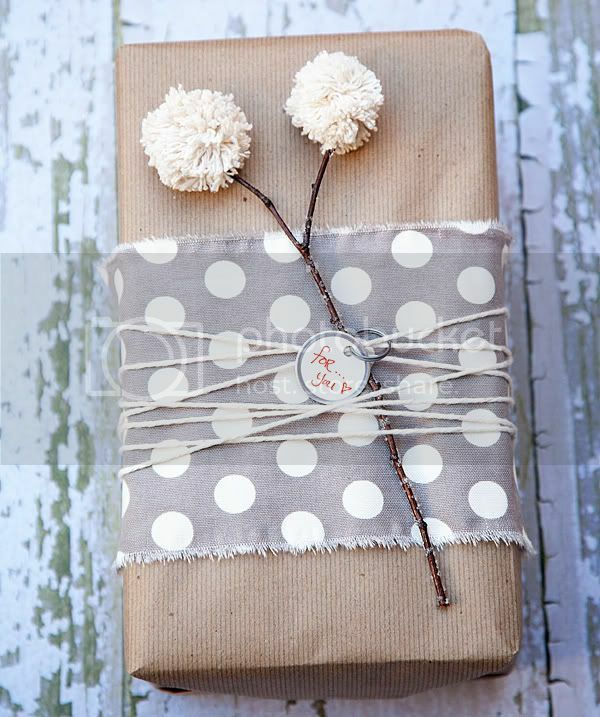 these wrappings are like presents in and of themselves! thanks for sharing! I wrapped something for the first time this weekend after a REALLY long time. It was exciting and reminded me of how much I enjoy wrapping gifts. This post provides much inspiration! Great post! I'm a nut about gift-wrapping and packaging, it makes such a difference for the receiver when a thing is wrapped nicely and with a creative touch. 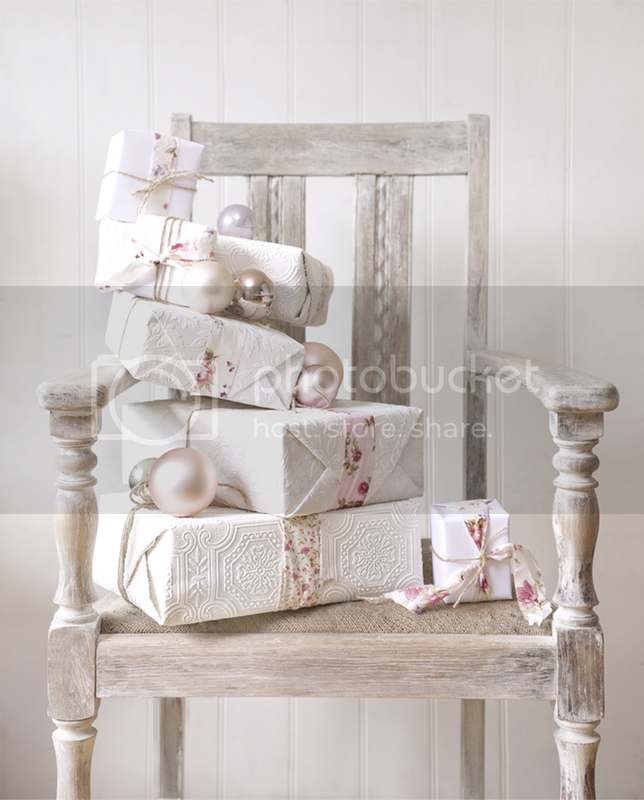 The presents wrapped in white embossed wallpaper look really impressive. My newest trend is cutting strips of vintage lace and using as a ribbon! Very helpful and inspiring! Thanks for sharing these great ideas to adapt to fit our own packaging needs. I'm going to show this to a few others!